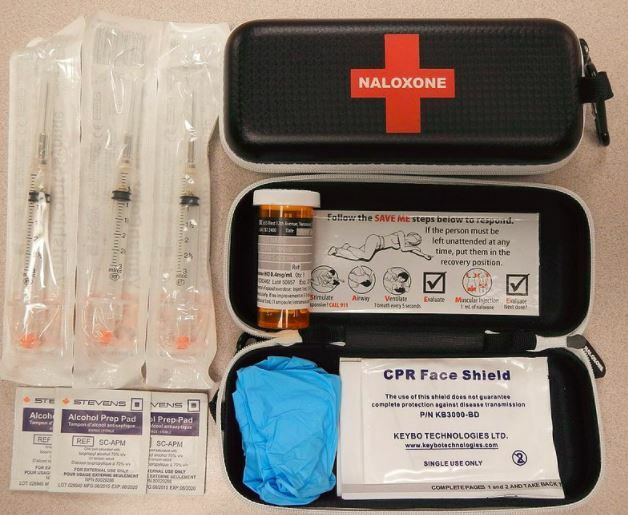 On Friday, December 8th the team at Goodbye Graffiti™ Vancouver and Goodbye Graffiti™ Inc. attended a training session for life-saving Naloxone. 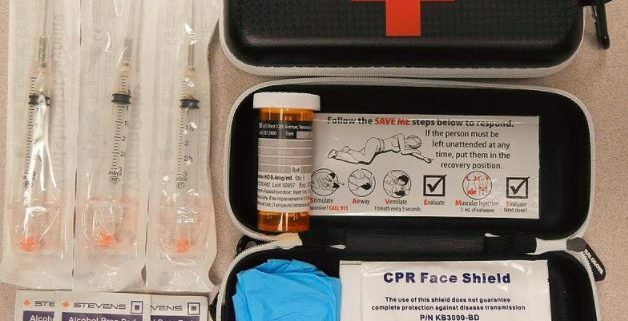 Naloxone is a medication used to “bring people back” from opioid overdoses such as heroin, methadone, fentanyl and morphine it is available in BC without a prescription and often given as an injection into a muscle. Open Call for Artists – Mural Installation in Goodbye Graffiti Presidents... Goodbye Graffiti™ Vancouver Employees have saved 4 lives!